SCCM Force the SCCM Client and Software Center to Update using Configuration Manager. 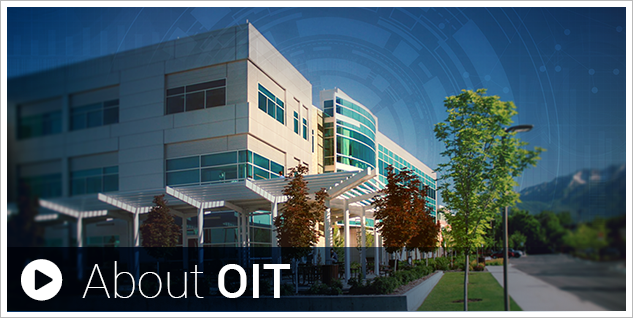 The BYU Office of Information Technology is pleased to provide IT solutions to the campus community. 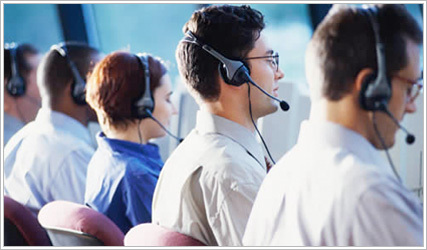 For a full list of services visit our Service Catalog.